The BJP in it’s election manifestos once again highlighted its agenda of enacting the Citizenship Amendment Bill. NESO condemns. 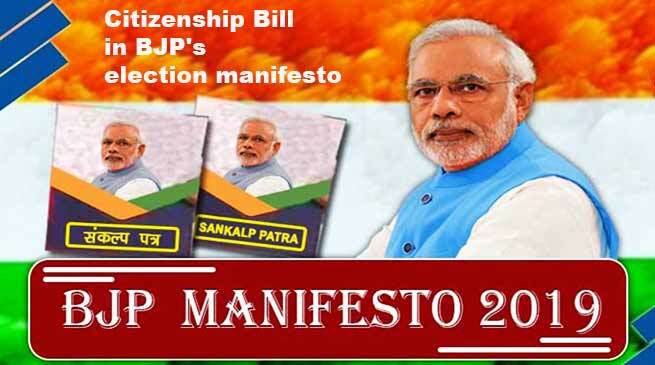 The BJP in it’s election manifesto titled ‘Sankalpa Patra’ which was released on Monday, has once again highlighted its agenda of enacting the controversial Citizenship Amendment Bill. The BJP’s position regarding the Bill remains adamant, so will it really be revived once again? And if so, will the Bill burn the North-East region yet again? Apart from the promise to pass the Citizenship Amendment Bill, the BJP also promised to take steps to protect the linguistic, cultural and social identity of the Northeastern States. The North East Students’ Organisation (NESO) on Monday condemned the BJP poll manifesto that has promised to enact the Citizenship (Amendment) Bill if it comes back to power after the elections. “NESO would like to send a clear message that it will not allow anyone to put our future generation at risk and the movement is on and will continue for uplift, safeguard, protection from both internal and external aggression,” NESO Chairman Samuel Jyrwa said. Jyrwa reminded that the whole of the Northeast was up in arms in recent months against the move by the Indian government to pass the Citizenship (Amendment) Bill in the Rajya Sabha. 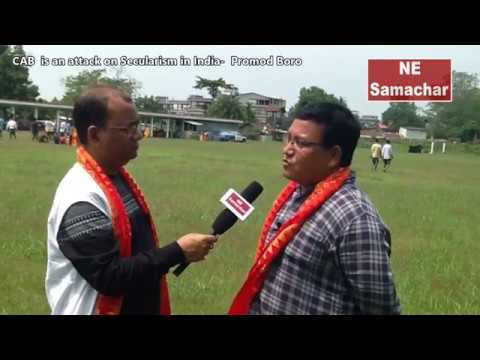 “NESO strongly condemns this move by the BJP as it clearly shows that it has no regard for the welfare of the microscopic indigenous communities of the Northeast, but rather this move is to reduce us to a minority in our own land,” he said. The indigenous students’ apex body reiterated that it does not distinguish between people on the basis of their religion. “A foreigner is a foreigner irrespective whether a Muslim or a Hindu”, it said. 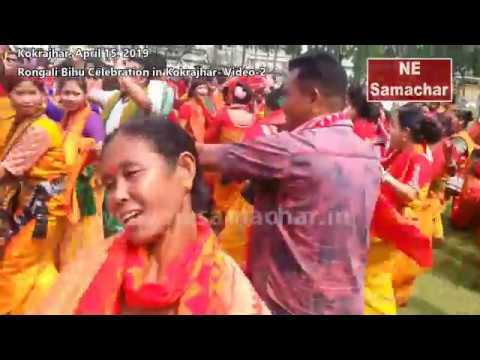 So far, BJP allies in Northeast were silent on the matter – National People’s Party vice president and former Meghalaya chief minister DD Lapang said that his party would continue to fight against the bill. Earlier, NPP chief Conrad Sangma said that they are ready to find middle ground with stakeholders on board. 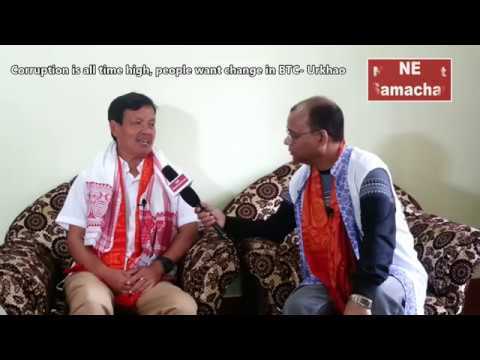 In Manipur, human rights activist Babloo Loitongbam is of the view that if a BJP candidate loses in Lok Sabha elections this time, one single reason would be the inclusion of Citizenship Bill in the party’s manifesto.